Event prediction is a challenging task which is controversial and highly debatable in the area of text mining. Previous works in utilizing causality reasoning for event prediction have shown a promising outcome in recent years. 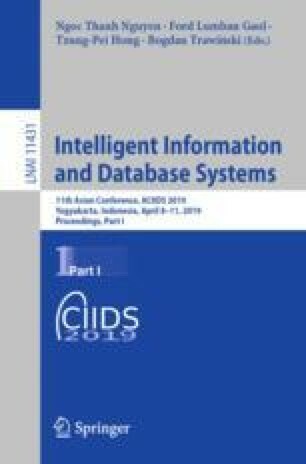 Many causality-based event prediction systems have been designed where various models, methods, and algorithms are used respectively to (1) extract events from texts, (2) construct causality relationships among events and (3) predict future events based on the causality relationships. In this paper, we first present a brief survey to systematically discuss the existing literature and highlight a common framework of the causality based event prediction systems. We discovered that most systems are not context-aware, which in reality leads to a poor performance. Based on that, we present a revised framework for causality-based event prediction, where we consider the context-related information. Our preliminary experiments suggest that the revised framework improved the overall quality of predicted events.